The Apple Jack Turkey Panini is quickly becoming one of our most popular sandwiches! 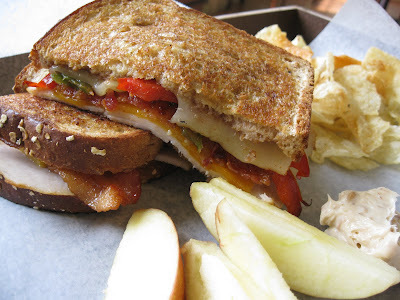 Hearty bread topped with apple butter, turkey, grilled vegetables, bacon, cheddar, swiss and honey mustard, then grilled to perfection. Sandwiches don't get much more delicious than this. With a side of apples and the delicious Mill Creek brickle dip and crispy kettle chips this is a perfect Spring lunch! Stop in soon to try one! We are celebrating over a month in business!! Our Grand Opening Celebration has been set for this Friday, March 19!! We will be open from 11am to 7pm. 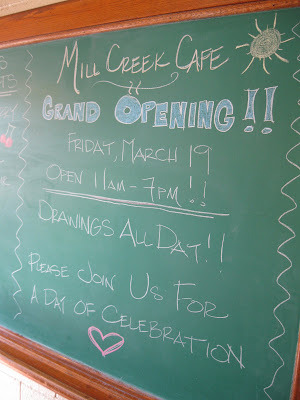 Please join us in celebrating the Mill Creek Cafe! The famous handpounded, handbreaded TENDERLOINS are on the menu as well as some other terrific options. We even have Pigs in a Blanket on the menu for the little tikes. Drawings will be held all day, so be sure to get your name in while at the cafe! 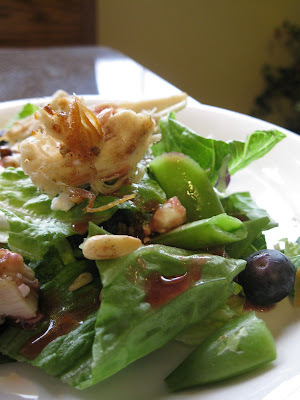 Are you a Facebook Fan of Mill Creek Cafe OR a Follower on our blog? You deserve a treat for that!! 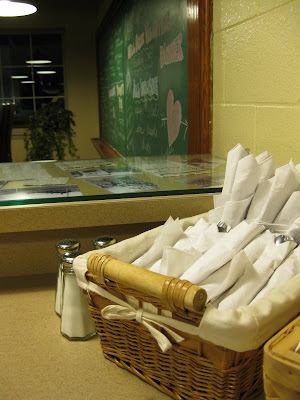 Email us at millcreekclarence@gmail.com and tell us your FAVORITE thing about the cafe. It can be a menu item, dessert, decor item, the exterior....ANYTHING!! meal on Grand Opening Day!! We all love dessert!! The North Cedar Post Prom Committee will be hosting their annual cake auction prior to the 7-12 vocal concerts at 6:30pm tonight (Thursday, March 11). 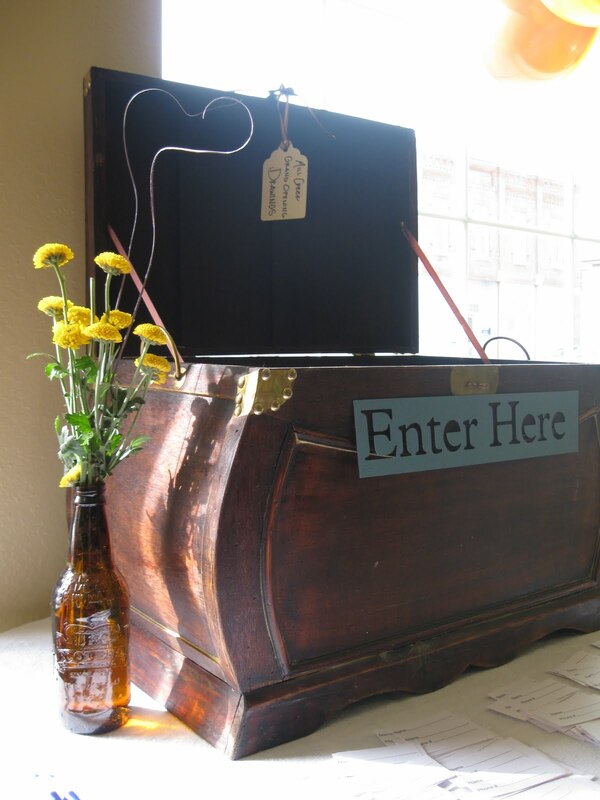 Come out to the Debbie Harms Theatre at the North Cedar Middle School (Clarence, IA) to get in on the bidding fun!! 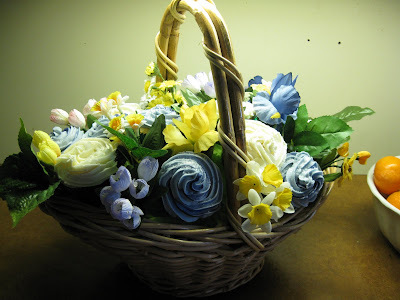 Mill Creek Cafe is donating this Spring Cupcake Bouquet to the auction. Delicious white cake cupcakes, topped with buttercream frosting and crystal sugar! YUM!! All proceeds from the auction will be donated to the North Cedar Post Prom Party. 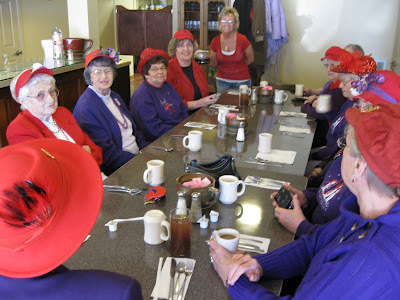 Mill Creek Cafe was very pleased to host the Red Hat Society ladies from Mechanicsville today!! This group of gals has been getting together for the past six years and has over twenty members! 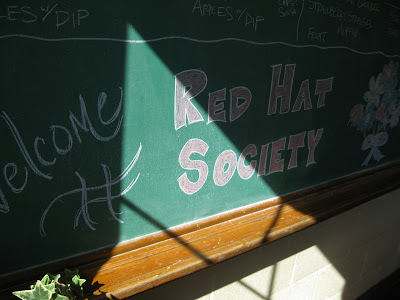 Would your club or group like to hold a get together/special meal at the Mill Creek Cafe? Just give us a call and we'll make accomodations for you. Check us out in the Cedar Rapids Gazette today ! Thanks SO MUCH to writer Angie Holmes and photographer Cliff Jette! !